It's time for another Weekly Nibble! There are always so many events and menu updates and celebrations happening all over town. From free booze to fancy chef tastings at special prices - here's a few we think should be on your radar. Plomo Tequila & Taco Bar is celebrating its one year anniversary on Miracle Mile! Complete with the Atomic Group's festive touch, you can expect this event to be an incredible celebration. Live Mariachis, DJ's all night long, and free tequila shots every hour on the hour provided by Cazadores Tequila. Plomo Tequila & Taco Bar's One Year Anniversary Fiesta will be taking place on June 29, 2018 from 7:00 p.m. - 2:00 a.m.
Never tried Zuuk? No worries, we will be offering one free pita, bowl, or salad per person from 11:00 am to 1:00 pm and 6:00 pm to 8:00 pm. Let us take you on a Mediterranean food journey. A flavor-filled adventure awaits you! Father and son team Igor and Fred Niznik are celebrating the five year anniversary of The Butcher Shop Beer Garden and Grill in Wynwood next month. The festivities will take place on Tuesday, July 3rd, 2018 beginning at 7 p.m with music by DJLS, complimentary bites and $5 shots or beers throughout the evening. The first 150 people to arrive will receive a beer on the house. Available 7-8pm weekdays, 6-8pm on weekends for $55. Malibu Farm Miami Beach will host Vineyard to Beach: “A Red, White and Sparkling” Summer Wine Tasting Series. Every Saturday in the month of July through August 4th, will be an opportunity for participating guests to embark on a guided wine tour of several prestigious wineries including, Copper Cane Wines & Provisions, Newton Vineyards and Perrier-Jouët. These hand-selected wines are sure to appeal to the most discerning wine and food connoisseurs. Industry wine experts will guide participants in exploring and developing a deeper understanding of notable and highly acclaimed wines that can be paired with savory summer delights. Join Malibu Farm Miami Beach on the shores of the Atlantic Ocean, bringing the “Vineyard to the Beach” with "Red, White & Sparkling" wines all summer long. Attendees must be 21+ and ID must be presented at time of arrival. Event tickets are non-transferable and can be purchased on Eventbrite. 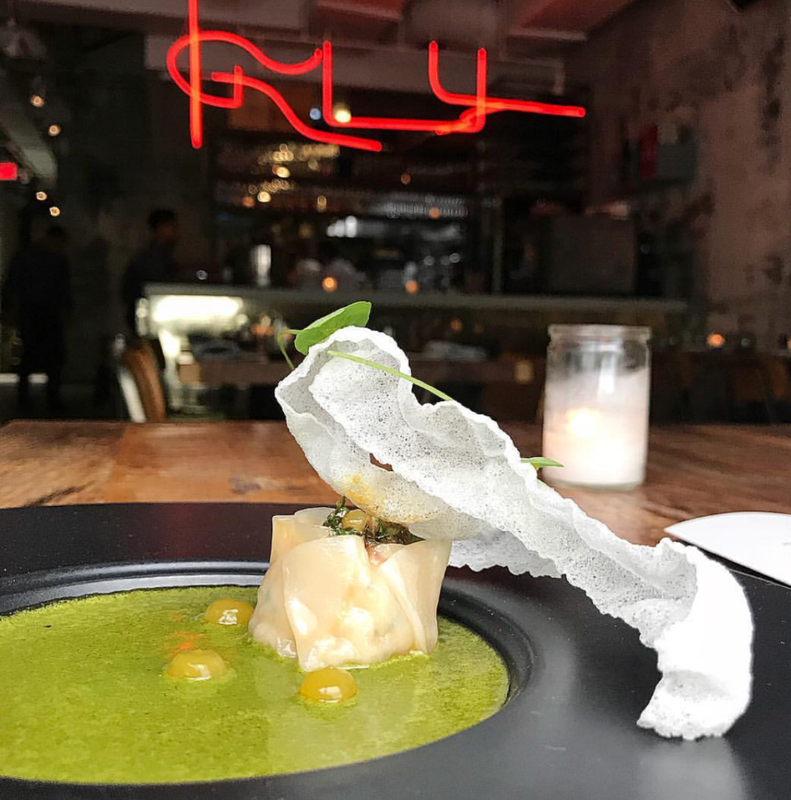 Wynwood’s beloved Alter turned three and in celebration of the proverbial “what’s old is new again,” Chef Brad Kilgore will welcome back some of their classics from brunch and dinner with an “Ala Carte Retrospective” summer menu. The menu will be available throughout the season and will also include seasonal updates to reflect new menu items. Their creative five and seven-course tasting menus will also be available.